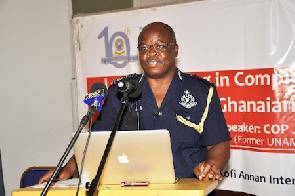 The Ghana police service has withdrawn the house arrest imposed on its Director of Human Resource COP Patrick Timbillah. 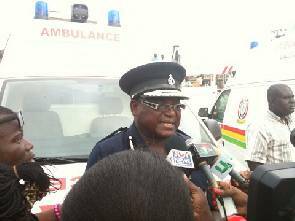 Director General in charge of Police Public Affairs DCOP David Ampah Bennin confirmed the withdrawal of the house arrest to JOYNEWS but says Mr. Timbillah’s movements will be strictly controlled. Mr Bennin told JoyNews that although the house arrest has been withdrawn and Mr Timbillah is free, it should be noted that he is still interdicted and therefore cannot have access to his office, or the Police Headquarters. Indeed, he said, Mr Timbillah “cannot come around even the vicinity”. 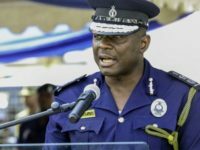 He revealed that COP Timbillah’s movements will be controlled by the investigative team and that “as and when the team completes its work, will determine the next course of action”. 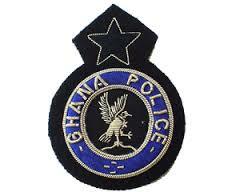 DCOP Bennin explained that the imposition of house arrest “was made out of error”. He further revealed that Mr Timbillah has not been formally charged with an offence and that the investigative team is operating based on preliminary info. They are delving deeper into his conduct, he said. 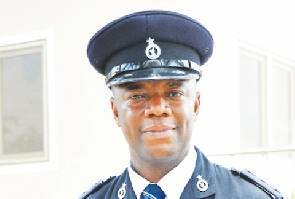 COP Patrick Timbillah was placed under home detention yesterday after some victims of last week’s nationwide police recruitment scam provided evidence linking him to the scandal. He has denied any involvement in the fraud despite what the police administration has described as strong evidence available to its investigative team.